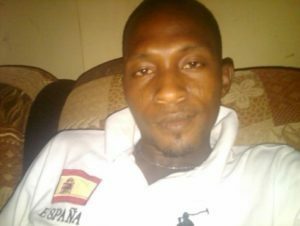 The Independent Corrupt Practices and Other Related Offences Commission (ICPC) has declared two men wanted for alleged N5.6 milllion Federal Fire Service job scam. 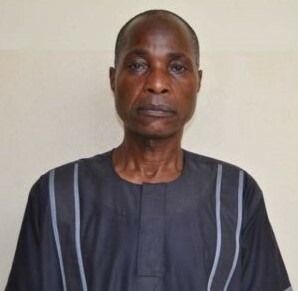 The main suspect, Mr. Olude Adeniyi Lateef, who is a staff of the Federal Fire Service in connivance with one Mr. Dada Olatunji, an Assistant Comptroller General in the Service, who was dismissed in 2015, fraudulently obtained from fifteen persons the sum of N5, 607, 000.00 with the promise of getting them jobs with the Service. Investigations carried out by the Commission revealed that the duo of Lateef and Olatunji, had promised their victims which included officers of the Federal Fire Service, employment for their relations upon the payment of certain sums of money. The victims were said to have paid monies running into N5.6 million into Lateef’s bank account. Lateef had earlier made useful statements to officers of the Commission and was granted bail but he has so far jumped bail while his accomplice, Olatunji has since been on the run, which necessitated their being declared wanted. The matter will be charged to court once all pending actions are concluded.